What’s Better Than Free Delivery? We are proud to offer FREE delivery service for your convenience! We can deliver all your prescriptions and any OTC items you request along with your prescription. Have your doctor send the prescription to us and we will take care of the rest. There is no need to even come into the Pharmacy. Have a concern about your medication after delivery? Our Pharmacists are one phone call or video chat away to discuss any questions you may have. 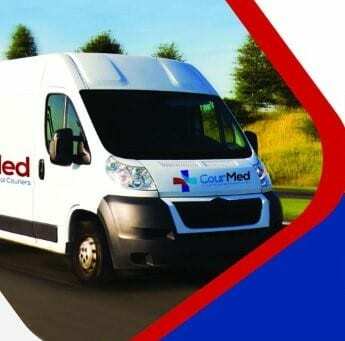 Pharma 1 has teamed up with CourMed Rx Delivery Service to bring your prescriptions directly to your business or residence. With CourMed, you can track your delivery in real time while getting confirmation alerts for the start and completion of your delivery. Talk to a member of the Pharma 1 team about signing up for free delivery of your medications and how you can sit back, relax and have the Pharmacy come to you.